For emergency treatment required during working hours it is best to contact the practice on 01888 562440. We will do our utmost to see you as promptly as possible. We leave a number of time slots available each day to accommodate those who have urgent treatment needs so it is more likely that we can offer a specific appointment if you make contact early in the day. If a time slot is not available and you need to be seen on the day you may be asked to wait for an opportunity to see you when circumstances permit. 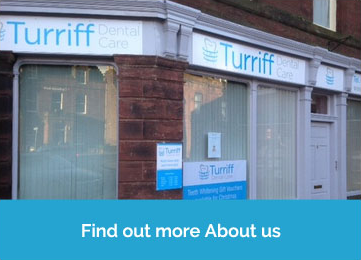 Where emergency treatment is outside normal working hours contact with the dentist on call can be made through the practice number: 01888 562440. You will be given the mobile telephone number of the dentist on duty. 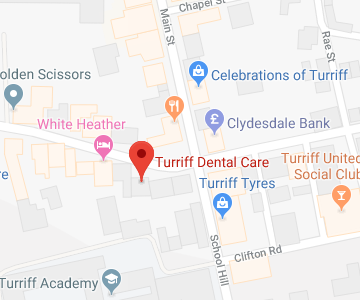 We share an emergency rota with Macduff Dental Practice. In many cases telephone advice is adequate but where treatment is urgently required patients are seen in the practice where the duty dentist normally works. The duty dentist will advise on how to locate their practice.